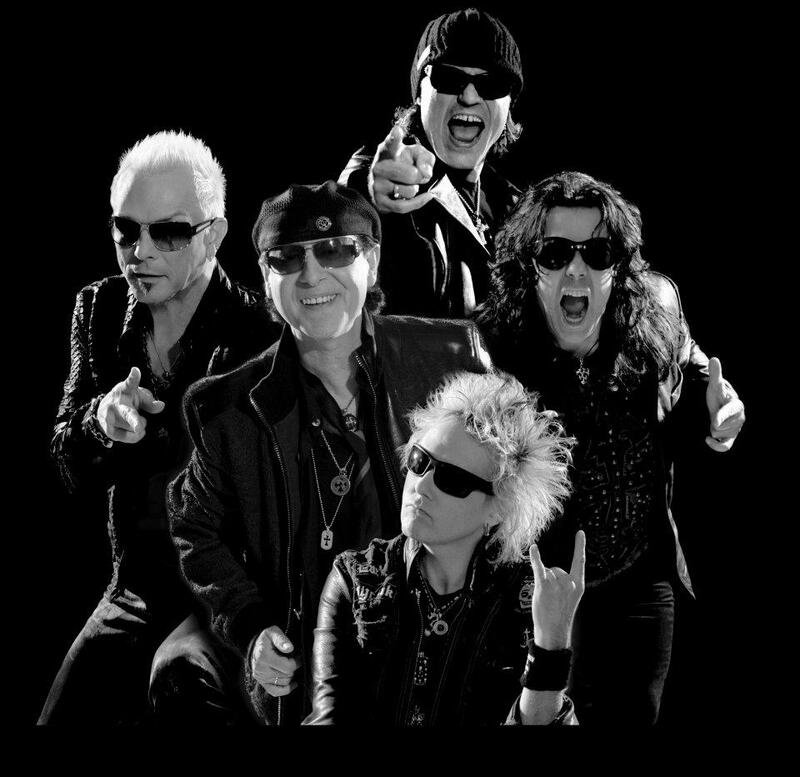 Three years after announcing plans to retire, and just weeks after completing their farewell tour, The Scorpions have revealed plans to continue on as a band. There are plans for a new Scorpions album, featuring leftovers from the early 1980s. There may also be an album of all-new Scorpions material in the pipeline.